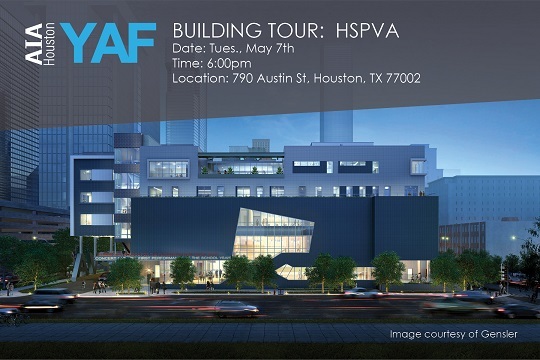 Join AIA Houston Young Architects Forum for a tour of the new Kinder High School for the Performing and Visual Arts. Designed by Gensler in collaboration with Harrison Kornberg Architects, the building stands at 5 stories tall and is the first vertical high school in Houston. Representatives from Gensler and HSPVA Friends will be available to share their insight.